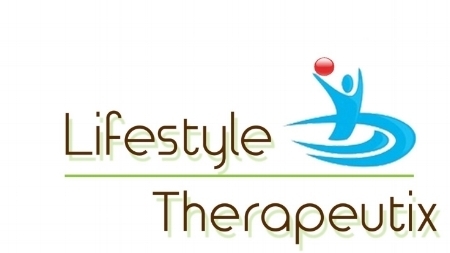 Sit down with our Health Educator for a Lifestyle Evaluation. Learn how to address the health issues in your life through better choices. Together you will create a plan that is unique to you so you can get started on your Lifestyle To Better Health Journey today! All rehab patients are welcome to join our weekly cooking class!! It's a hands-on experience cooking delicious, healthy, plant-based foods that will "Phyt" for your health. Non-Rehab patients may also access a cooking experience. Call today about cost and schedule!! On the FIRST THURSDAY of every month at 6:00 PM, you are invited to attend our FREE Lifestyle For Better Health Seminar. Topics vary from month to month, but they ALWAYS include information and guidance on how you can make healthier choices on your Journey to Better Health. And, while you won't be able to cook as part of this session, there is almost always something healthy for you to sample. Put it in your calendar now, on repeat so you won't miss a session!! We would LOVE for you to join us for our WELLNESS WEEKEND!! Click above for more information. NOTE: REGISTRATIONS ARE NON-REFUNDABLE!!! !